The Mayanot Women's Learning program students were involved in a worldwide campaign to assist Rabbi with ALS celebrate his 46th birthday. Rabbi Yitzi Hurwitz has ALS and can no longer walk or talk, but that hasn’t stopped him from motivating 10,000 people in 15 countries to do extra mitzvahs this past week. 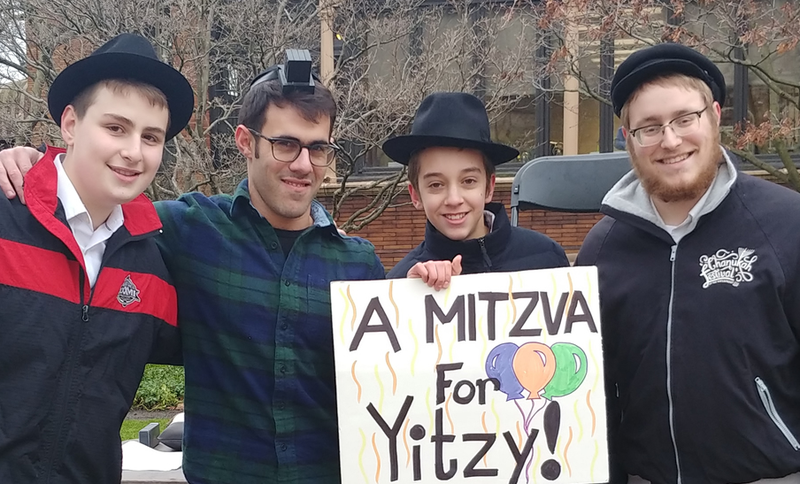 In honor of the rabbi’s 46th birthday, a group of rabbinical students in Los Angeles, where the rabbi lives with his wife, Dina, and their seven children, decided that an appropriate gift would be 4,600 Jewish men putting on tefillin and sending him photos of their mitzvah. 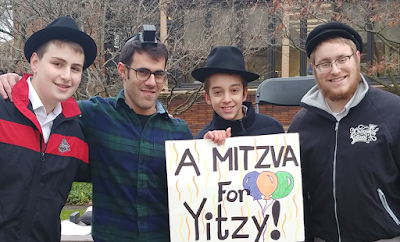 Using social media and an article posted on Chabad.org, the campaign went viral, and photos of tefillin-wearing men bearing #tefillinforyitzi placards began to pour in via text message and email. Almost 6,000 miles away in Israel, a group of young women studying at the Mayanot Institute of Jewish Studies in Jerusalem expanded the campaign by taking to the streets on Friday to distribute Shabbat candles to women and girls in the rabbi’s honor. 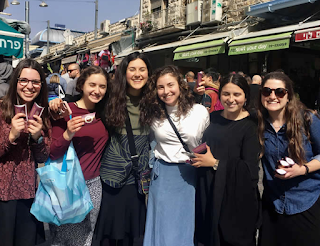 In the Mahane Yehuda outdoor market alone, 150 women took candles to light that evening at home before the start of Shabbat. We are very proud of our alumni worldwide making a real impact in their home communities. 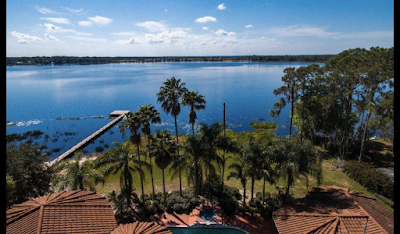 One such story is the Tikvah Lake Recovery Center in Florida, jointly run by Mayanot Alumni, Rabbi Adam Nesenoff, and his father Dr. David Nesenoff. 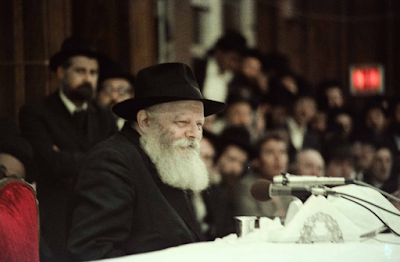 With overdoses, substance abuse and many forms of addiction making national news, the Jewish community has not been edited from those tragic headlines. In fact, the statistics are dangerously growing with minimal sustaining solutions to the problem among all Jewish denominations. 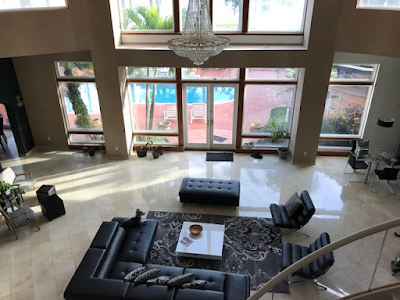 After traveling to over 600 Jewish communities in the world, this catastrophic problem did not escape the attention of Dr. David Nesenoff who this year opened Tikvah Lake Recovery, a unique oasis for those who need to overcome their addictions. "I learned that there was a 90% relapse rate of addicts who actually went to rehab," Dr. Nesenoff said. "I knew that there had to be a better solution." Nesenoff, along with his son Rabbi Adam Nesenoff, decided to infuse strong clinical treatment with Jewish traditional teachings. Together they established Tikvah Lake Recovery, a kosher Florida Licensed residential addiction rehabilitation facility. The 15,000 square foot mansion on a lake provides multiple beautiful settings to receive treatment from a highly qualified medical and clinical team. 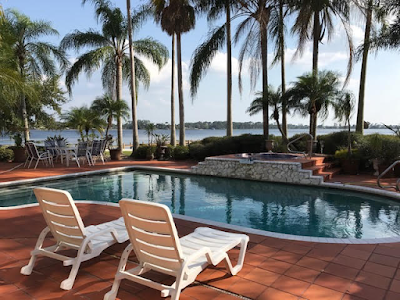 Additionally, the grounds include an exquisite environment to pray, learn, enjoy Shabbos and holidays, eat healthy, boat, fish, hike, exercise, swim and reboot one's life. Among the unique characteristics of Tikvah Lake Recovery is that Dr. Nesenoff and his wife actually live at the facility full time, allowing for very personalized and protective care over the residents. This unprecedented aspect, along with the State health and fire departments' inspections and permits, help produce a safe, warm, home environment. "There are a few basics we adhere to confidentiality, dignity and a non-judgmental atmosphere," Dr. Nesenoff noted. "And our three secret weapons to healing our residents are our incredible clinical director, our Jewish home and our 300-acre lake." In an attempt to not exclude anyone in need, Tikvah Lake Recovery has recently begun accepting insurance as well as offers patient financing plans. 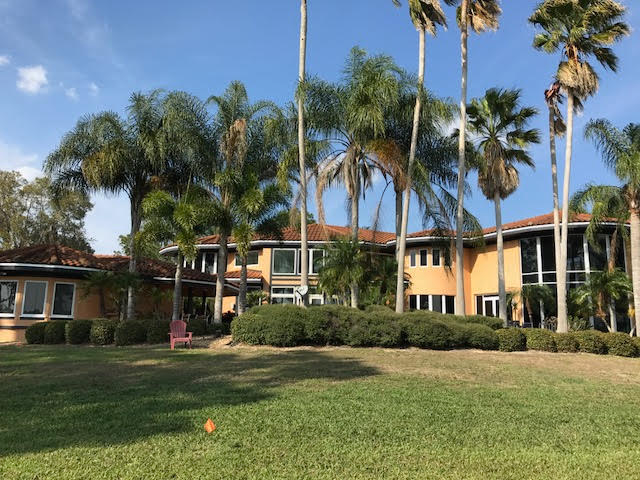 In contrast with many programs and facilities that attempt to attend to 80 people at a time, Tikvah Lake Recovery limits their attention to a maximum of six residents - for a myriad of addictions. "The key is to not just stop the addicts' destructive behavior while he is momentarily in rehab, but to actually cancel that frightening relapse statistic as well," Nesenoff said. "And we do that six souls at a time."